Make perfect fitting flat panel doors! Now you can convert our stile and rail cutters to accept flat undersized 1/4" plywood panels of 5.2mm). This special kits include two special undersized slot cutters, one for the stile cut, and one for the rail. 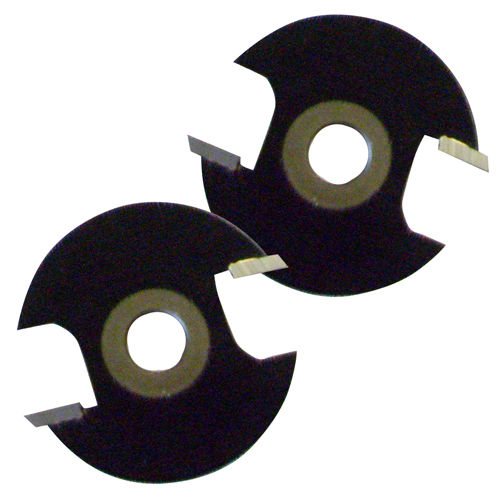 Cutters are two-wing, carbide-tipped.